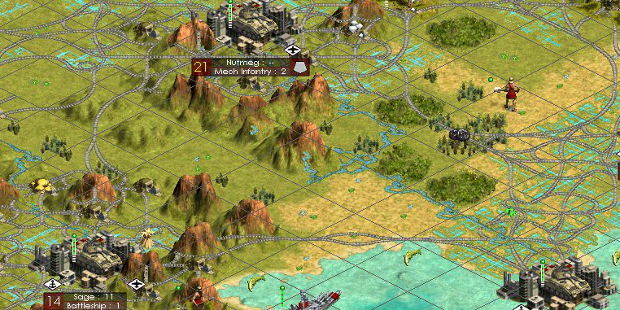 Strategy and simulation games have held my attention in one way or another for as long as I can remember. One of the first games I played on a PC was SimAnt; I thought I was so clever finding the holes through to the red nest at the bottom of the map. That feeling of reward at out-thinking or out-manoeuvring the opponent never left me. I picked up Civ III and Empire Earth in my early teens. I may as well have handed over the months of my life I’d spend engaged with epic battles of an alternate reality right then and there. More recently I’ve engaged more fully with the modding community for these games. It was when I realised the scope of some of these mods that I left console gaming behind me entirely; the ability to adjust and mould an already-brilliant game to something just right for me was something that would always leave me wanting on consoles. That said, I’ve always found the modding community a little disjointed. Many sites, many distribution platforms, and not always the right technical advice at the right time. I’ve spent many hours trying to get a single mod to work, and many more trying to get multiple mods working together. This problem is growing as games like Kerbal Space Program, Rimworld, and Cities: Skylines can easily be loaded with hundreds of mods. I hope to provide a bit of clarity on this site – some glue for the many pieces scattered about the Internet. I was a bit late to the Reddit game, but have found I thoroughly enjoy the gaming communities there. 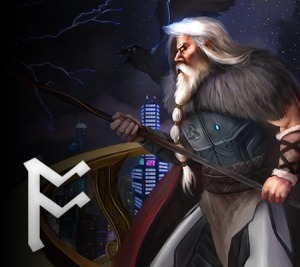 In particular, there seems to be an appetite for the stories that emerge from games like Stellaris and Crusader Kings, where larger-than-life characters devise and empires clash. I don’t think this community has a place outside of Reddit, and even there they’re not particularly focussed. So I hope to curate these stories here, and hopefully bring some attention to some of the gamers out there who also have a penchant for writing. While I’m at it, I may give an opinion or two, hopefully one that draws from a wide range of titles in this particular sphere stretching back a couple of decades. And I’m by no means an elite player when it comes to any of these titles, but any intriguing strategies or play-styles I come across I’ll try to post here.